Basic ingredients of pastry are flour, fat and water. The first crude pastry was made out of grain meal flavored with honey by ancient Egyptians. 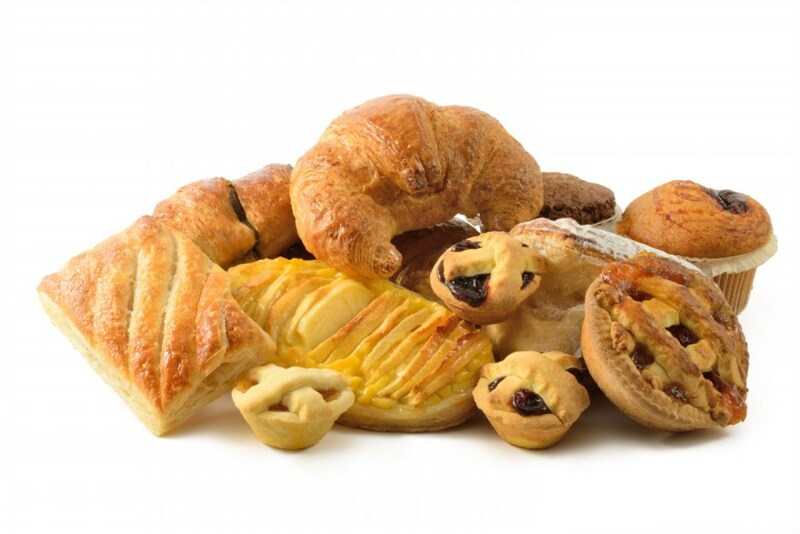 Pastries were first brought to Europe during the Muslim invasion of the 7th century. The European tradition of pastry-making is often traced back to the shortcrust era of flaky doughs that were in use throughout the Mediterranean in ancient times. The word pasty comes from a middle English word meaning made of paste (pastry). 1814 Joseph Bramah died. An English engineer, among his many inventions was a beer engine, used to deliver beer from keg to glass without artificial carbonation being added.